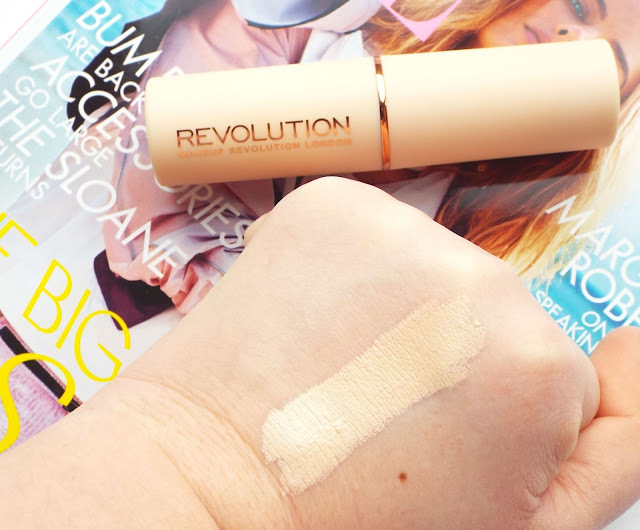 After the launch of their new concealer which I have been using on a daily basis (I write a post which you can read here), I had high expectations for their new fast base foundation stick. 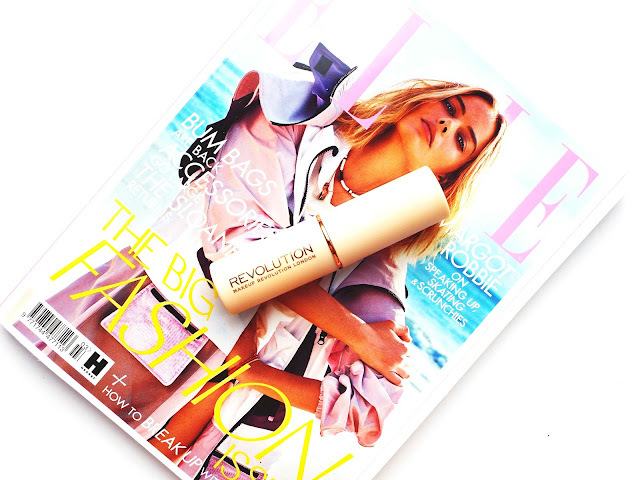 The brand put emphasis on the creamy aspect of the foundation, and that was what drew me in it. I have previously found that creamy products have worked best with my dry skin, as matte products can feel dry and feel uncomfortable on the skin. This claims to have a more satin finish which also ticked a box as I like a more dewy finish. I bought this in the shade F3 which is for fair skin with pink undertones, it is a good match but a little bit too light so I would maybe go for F5 next time. I once again was impressed with the shade range which includes 18 shades with all different undertones. 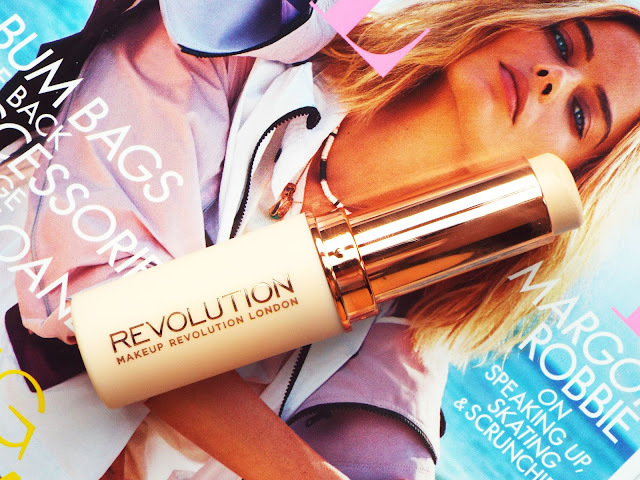 The concealers and foundations are supposed to marry up in numbers which is very handy. The day I bought this I literally could not wait to wear it. When I touched the texture of the foundation it was extremely creamy and felt a little bit oily in texture. This has an easy to apply twist stick which is very handy. I apply this straight onto my skin with strokes covering my entire face. I find that it does easily blend into the skin when using a damp beautyblender to apply this. The problem I have been having is that when I blend it in, I feel like it sits on the surface of the skin. If I touch my skin even 10 minutes after application, my skin feels greasy as it has not absorbed into the skin at all. I have different tried primers, setting sprays and my trusty setting powder but none of them seem to make a difference. The actual wear of the foundation is not too horrific, once on the skin it does last a good amount of time. As I have said my skin is very dry at the moment, and it does still cling to my dry patches which is never a positive aspect to any product. I struggled with building it up and getting it to not look greasy due to the texture being so creamy. I am not sure what type of skin this would be best for, as with oily skin I feel like you would just look very shiny. I think if you have just a normal skin type this would probably be okay as it shouldn't look greasy and may sit better on the skin. It definitely offers more of a satin finish which is what it states, and it does give a slight glowy edge to the skin which I like. 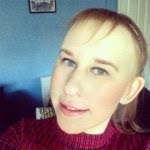 I totally get where Makeup Revolution was trying to go with this. For £5, this is an okay foundation. You will probably guess though that overall right now I am disappointed with how this foundation looks on the skin. I would love them to bring out a foundation with the same consistency as the concealer. I totally get that a new foundation with a creamy consistency and a satin finish is needed on the drugstore market, and that was the reason I snatched it up so quickly. I have read many reviews of this foundation from both bloggers and on Superdrug's website, and I have not seen anyone who has said that it is a must have product. One of my friends also messaged me to say she was disappointed in the finish and wear on her skin. I am totally going to try this again once my skin is a lot less dry, and hopefully I will have a better outcome. Overall, unlike the concealer which I could not get enough of, this foundation has disappointed me. I think it is important to stay real and still blog about disappointing products which I would not necessarily recommend.